Long View Marathon and Half Marathon. Our website address is: https://www.longviewmarathon.com. We use contact forms to allow our customers and readers to easily send us information if they choose to do so. 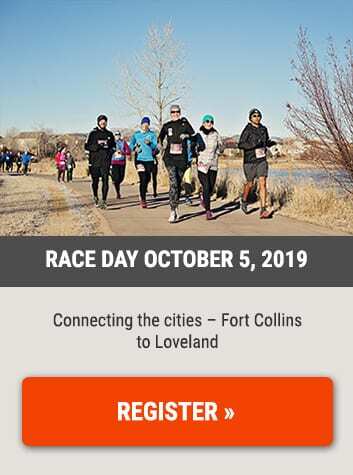 Visitors to the website must consent to their information being captured to successfully send communication to Long View Marathon and Half Marathon via the forms on this website. If you have questions or comments about this policy, you may contact us.